OuspenskyFallExo: "The Stroj" a Percussive Band. 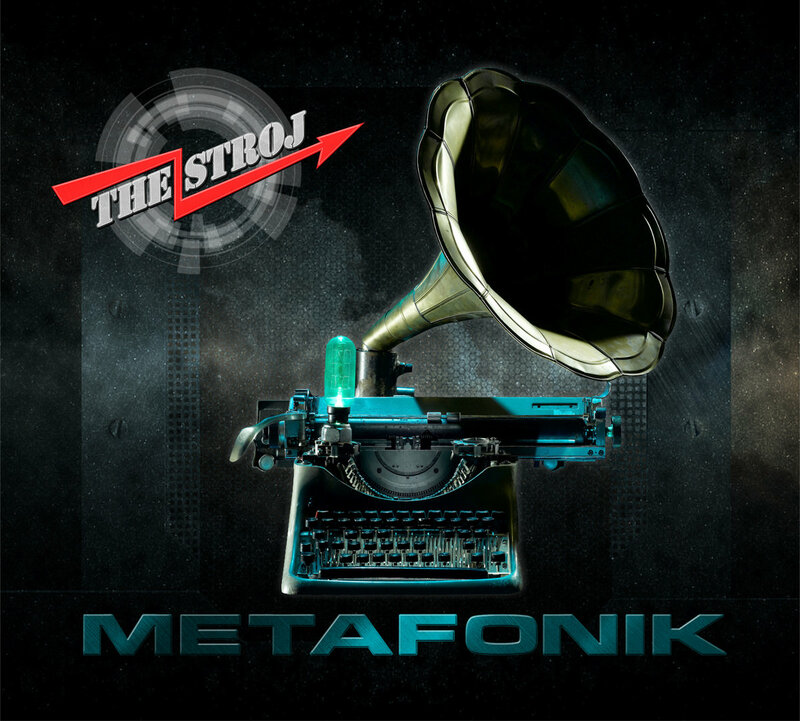 Pictured above is "Metafonik" the September 2013 release. Playing is Mr Stihler. from the 1999 Ventilator. where you can find 2 link's for the Band. "stroj" incidentally , pronounced Stroy, means Machine in slovenian. the 2 albums on the Blog, ALL FREE.